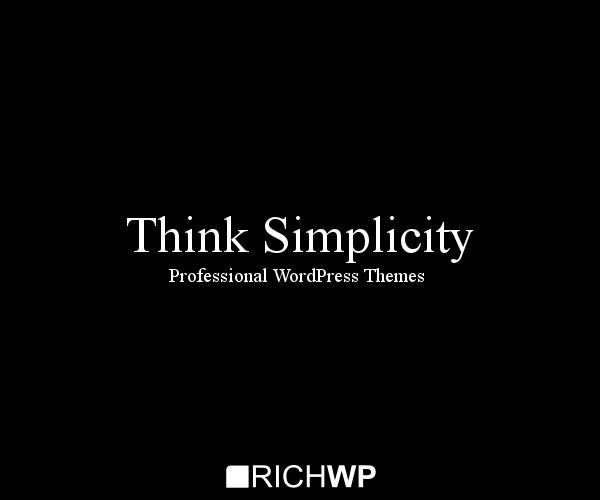 Do you have any questions about the RichWP Premium WordPress Themes & Services? 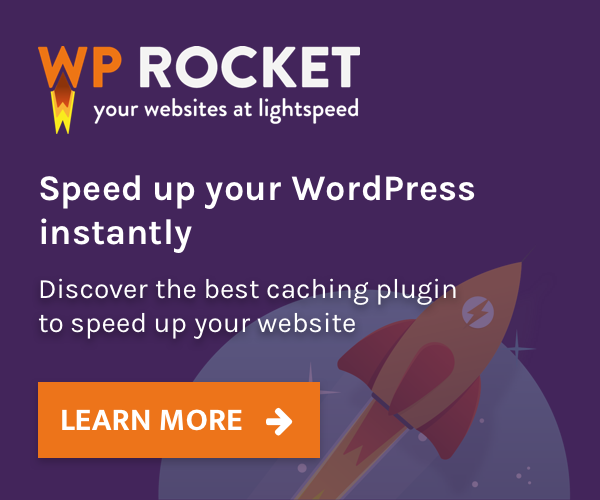 If you run into any problems installing your RichWP WordPress Themes, I will help you out. In the rare cases where I am not successful, you will get your money back. For reliable and affordable WordPress Hosting, I recommend InMotion. Their servers are fast and the customer service is excellent. All RichWP Demos are hosted on InMotion servers.